Welcome to the Century House Darts Club page. What We Do: Ever wanted to learn the fine art of of Darts? Important to Know: Instruction is free. Are you an experienced player? Show off your skills. We are a small group that looks forward to welcoming new members. 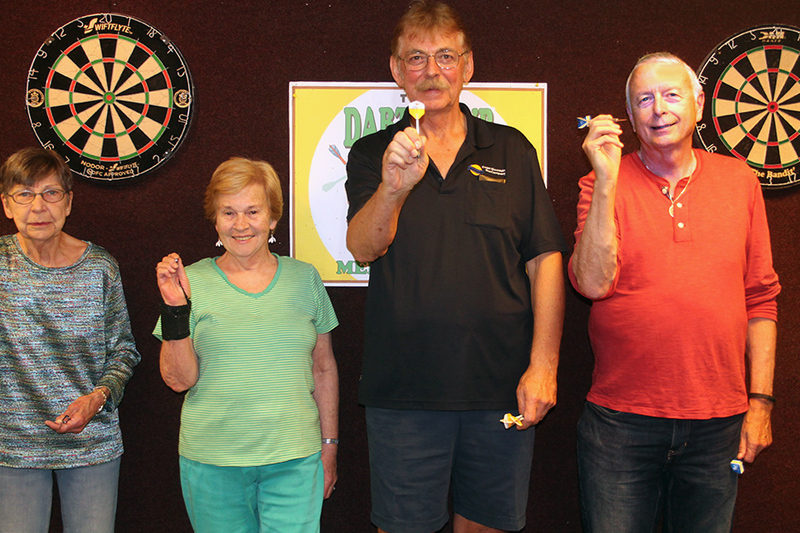 Drop in to the Darts Room downstairs, meet the group and see how much fun it can be. Equipment is supplied. I hear that Darts is growing and everyone is enjoying a lot of fun together .